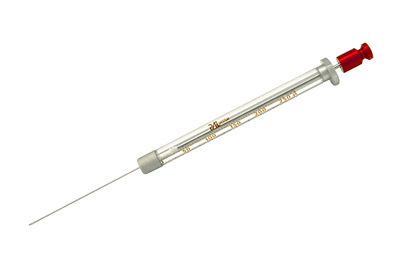 AL Smart Syringe features electronic data storage for highest precision and process safety. Each Smart Syringe is equipped with its own read/write chip with preset parameters, ranges and usage tracking. The PAL Smart Syringe is an integral part of the superior quality of every PAL System. Guaranteed Quality: The consistent Quality of each syringe is guaranteed by CTC Analytics. 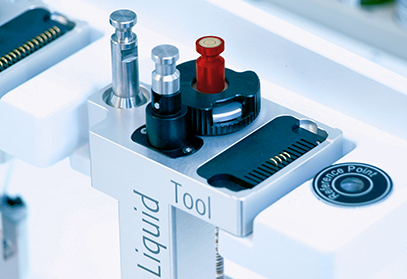 Increased Process Safety: The syringe design is tailor-made for use with the PAL System - approved and validated by CTC Analytics. Ease of Use: The syringe is automatically recognized by the PAL System and all important parameters are automatically loaded - for a simple, fast, and errorfree setup. Identification/Recognition: Every syringe can be traced over its complete lifetime by means of its own specific ID. Traceable Syringe History: The total number of strokes, temperatures, date of first use and other information can be stored on the chip of every PAL Smart Syringe. Warnings for preventive maintenance can be configured. Color Code for Easy Identification of the Syringe Type: Each syringe head is colored according to the color code printed on every CTC syringe package.